Tegin presskannule paksust vildist kannusoojendaja, mille kaunistasin vildist päevalillega. 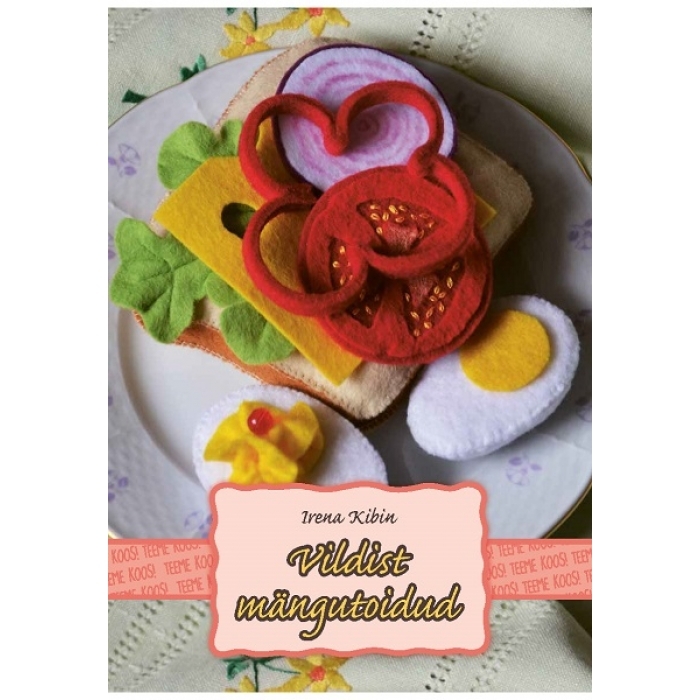 Juhis on mu käsitöö-blogis. I made this hot holder of the coffee pot from thick felt. I decorated it with a sunflower what I made from felt also. 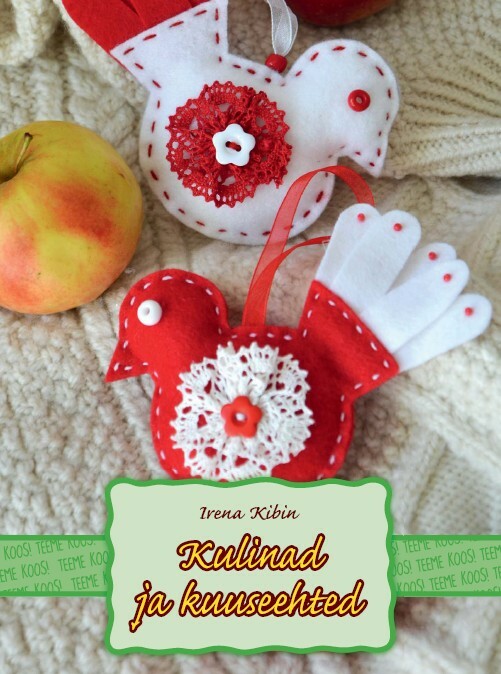 You will find the guide from my craft-blog (in Estonian).